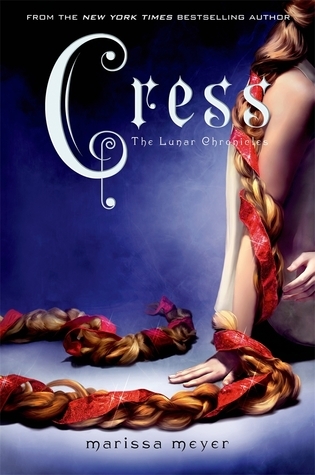 Cress is the 3rd book in Marissa Meyer’s Lunar Chronicles quartet. Of the three installments I have read so far, I can not pick a favorite. 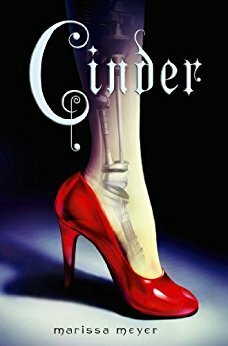 This is another well constructed, female dominated action fantasy and I can’t wait to sink my teeth in to the next installment.Something I am really enjoying about Meyer’s work is the craftiness by which she ties in the old fairy tales, and the way she utilizes those backstories to round out her characters. Cress is no different in this regard. Cress is a shell, an ungifted Lunar, meaning she is one of the few who can not use mind control, nor can she be impacted by it. She is also incredibly brilliant, and can hack most things including distant satellite and surveillance, given the right tools and access. Completely self taught and against the wishes of her captor, she learns to read, write, and even hack computers. Upon learning of this skill, her captor decides she will be better utilized away from the other shells, in an isolated satellite halfway between the moon and earth. From there, she is meant to block all trace of Lunar transports between earth and the moon, but what she does instead is help the resistance. Driven by fear and courage, Cress reaches out to assist our ragtag team of anti-heroes in their goal of bringing down the Lunar Queen. When her efforts are discovered, the team attempts to rescue her and things go very wrong. Very wrong, indeed. Cress is the allegory for Rapunzel, with her long hair, wicked witch guardian, and knight in shining armor, even her “how I got here” story ties in to the Rapunzel mythos, with a magical body part. *no spoilers* She’s just as daring as our Tangled heroine, and though she doffs her long hair much sooner, her connection to her hair is very emotional. I loved the characterization and pacing in this story. The reader learns a lot about the backgrounds of individual characters and they all seem to grow in distinct ways. I love the romance between Cress and the Captain, even with its faults, it’s the sweetest love story i’ve come across in a moment, and it feels very genuine too. I don’t want to give away too much, but I trust you’ll love it too. If you haven’t read any of the Lunar Chronicles yet, what are you waiting for? This is a great series to dig in to in a sunny/shady spot with the coming warmer months. 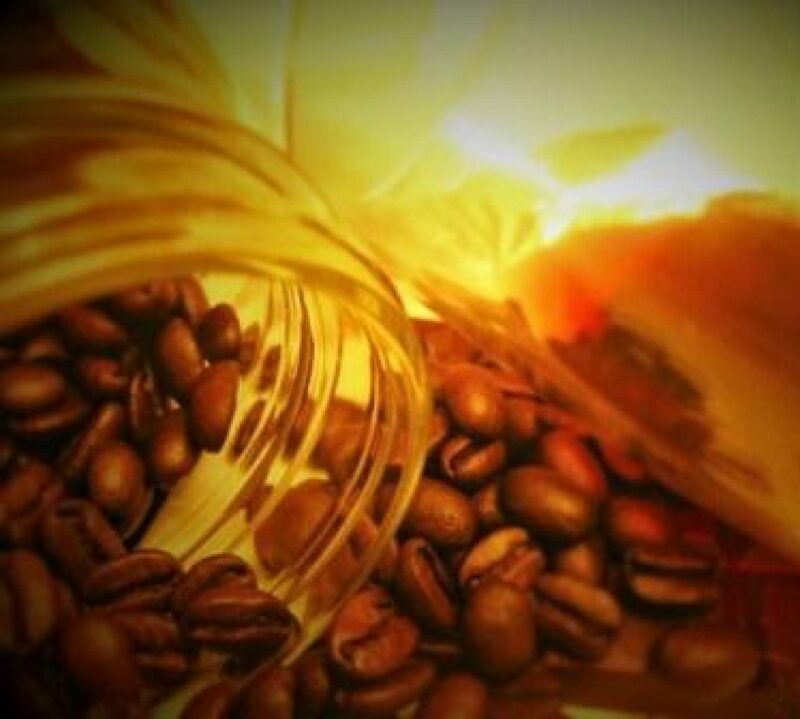 Start with Cinder and work your way back. 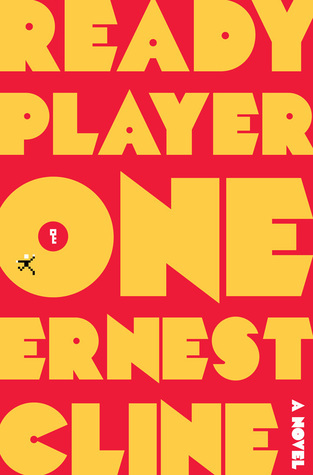 If you enjoy the sci/fi aspects of this story check out Ready Player One by Earnest Cline, which recently came out on film. I haven’t read this one yet, but it’s definitely on my list for this year. If it is anything like the movie it will be an adventure for my mind. 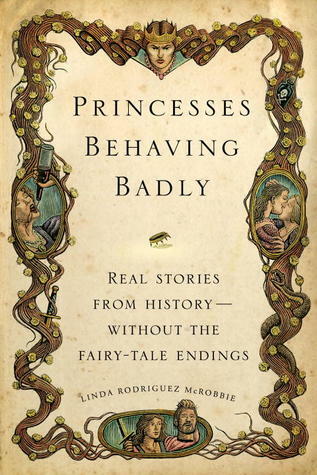 If you’re more interested in the fairy tale aspects of this story, check out Princesses Behaving Badly by Linda Rodriguez McRobbie with Quirk Publishing. This collection of short stories can be found in the history section of your local Barnes and Noble. Quirk, the team that brought your Pride, Prejudice and Zombies, crafts a beautiful collection of true vignettes of national princesses with tawdry and heroic pasts. These stories expose the truth behind the myths while being laugh out loud funny. Have you read any of these books before? What do you think of the Lunar Chronicles? Have you seen Ready Player One yet, or read the book? I love to hear what you have to say so please comment below or email me at cherrieschocolateanddirt@gmail.com!